ISLAMABAD: The Senate’s Standing Committee on Finance on Tuesday rejected the reduction of customs duty on 34 items as proposed in the supplementary budget by the government. The committee, which met under the chair of Senator Farooq H Naik, rejected the decrease in customs duty with majority votes as three members belonging to opposition parties voted against while two members voted in favour of the proposal. The government had reduced CD on 34 raw materials in order to enhance the country’s exports. 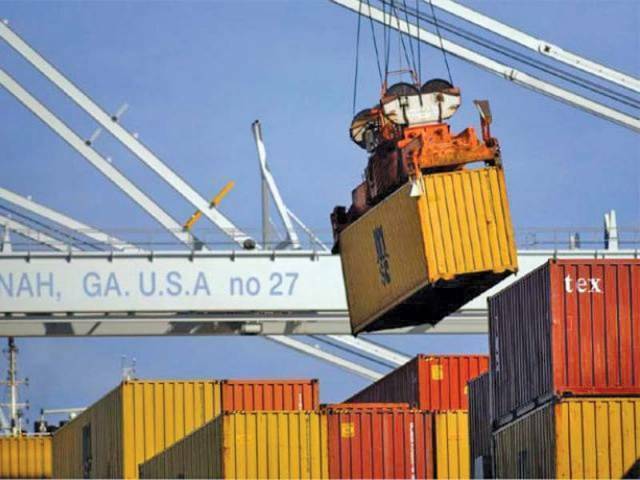 It was estimated that the government would have to bear Rs 4 billion, however, the officials claim that the country’s export would grow 10 to 20 per cent through these measures. Earlier, member of the National Tariff Commission (NTC) Rubina Athar briefed the committee that NTC and the Ministry of Commerce (MoC) have conducted exercises with regard to mitigating the tariff lines on number of raw materials. “At least 486 items lines were selected for review and the tariff of 185 items were incorporated in the last budget but they have least impact. The basic chunk is still out of 486, 185 incorporated in last budget but they have least impact. “Similarly, we have managed to incorporate 105 items in this supplementary budget in which customs duty has been imposed on 34 items while regulatory duties also exist,” the officials said adding the basic purpose of reducing tariff was not only to enhance the domestic production but also to increase exports. Senator Mussadiq Malik asked the officials about impact of each and every item. He also asked the NTC to justify the selection of only 34 items. The NTC member said that the selection of item was made after due discussions and deliberations with the concerned association. The Trade Policy director general also replied that Pakistan’s products are fast loosing competitiveness in international markets, causing reduction in exports. “We have to address the issue as 68 countries have more than $ 20 billion exports. Pakistan is on Number 3 in terms of high tariff lines. We ultimately needed to bring down the tariff lines to zero percent on raw material and intermediate goods. Unfortunately, small and medium enterprises (SMEs) do not directly import the items. They, instead, take the services of some professional exporters. Later, due to lack of consensus among members, the committee with majority votes rejected the government’s move to decrease customs duty on 34 items. The opposition members also demanded the revenue impact of these items. The MoC officials informed that the ministry has impact numbers but lacks the cost and benefit analyses of the said items. Discussing proposals on income tax, the FBR policy member said the board cannot drastically decrease the income tax as proposed by the committee members. Despite the attempts to broaden tax net; people here do not want to pay taxes. PML-N Senator Haroon Akhtar stated that people would go to courts and eventually FBR would not be able to collect what it is already collecting. However, an FBR member claimed that different court had given the verdicts in favor of collecting taxes in case the parliament approves. The chairman of the committee said FBR should look into all the legal aspects. Later, the committee recommended increasing tax on non-cash banking transactions from 0.4 to 0.6 per cent. 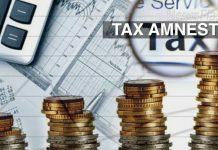 The committee approved to end tax exemptions given to the federal ministers, governors on residence and other facilities. The committee also endorsed the government move to increase the federal excise duty on cigarettes despite the fact the FBR revenue had been decreased from Rs 111 billion to Rs 89 billion.